Elementary OS is a fast and beautiful distro that focuses on simplicity and minimalism. Its next release 'Luna' is getting ready and will be out soon (based on Ubuntu 12.04). 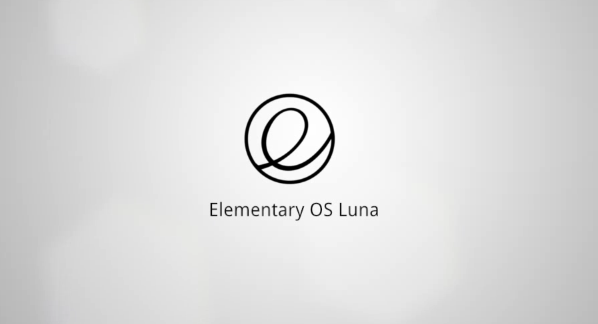 Luna will come with a new Shell called 'Pantheon' and lots of new apps that are tailored specifically for Elementary OS. NaelLive has created an Ad that that nicely summarizes main aspects of the next release. 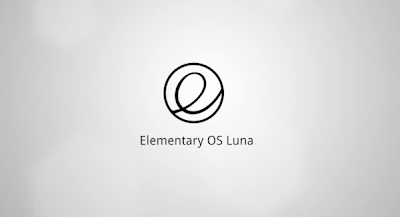 If you want to try a pre-release version of Elementary OS, grab an iso image from here. This is a development build so don't try it on production system, virtualbox recommended.